There's more to being Irish than kissing a Blarney Stone! Few places on earth match Ireland's romantic attraction and historical legacy. Every year, millions of visitors flock to the ancient sites and burgeoning cities of this enchanted island to immerse themselves in its rich literary, musical, and political heritage. 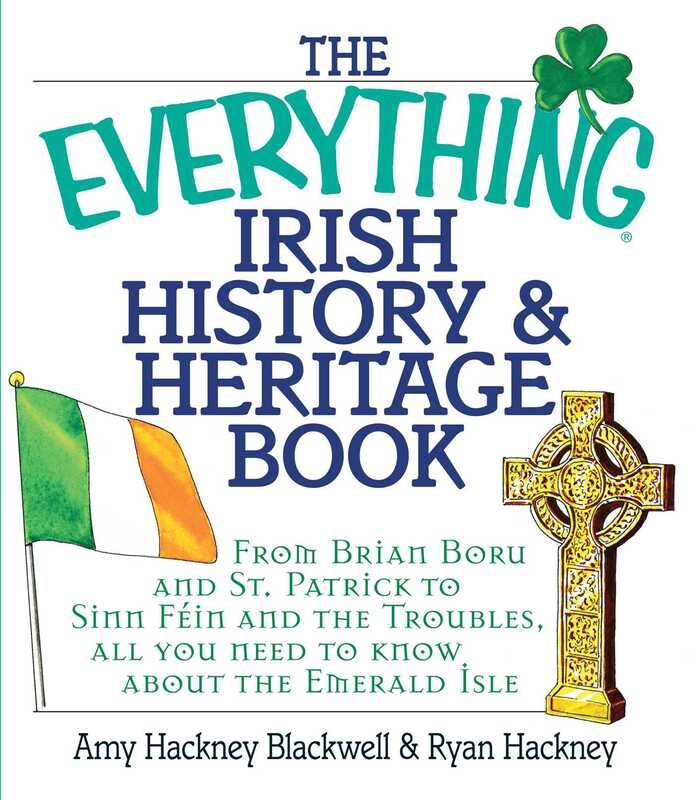 The Everything Irish History & Heritage Book introduces readers to the people, places, and events that have shaped the past and given rise to the unique culture of the Irish people. From the Iron Age to the economic renaissance, this comprehensive account familiarizes readers with Ireland's history and acquaints them with the climate, food, language, and sports that make it truly unique. Packed with historical information and cultural insights, The Everything Irish History & Heritage Book is a must-read for anyone interested in the magic and mystery of the Emerald Isle.